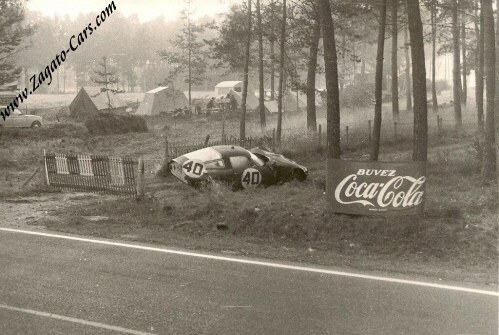 Entered in tests and pre-qualifying for Les 24 heures du Mans under race # 37. 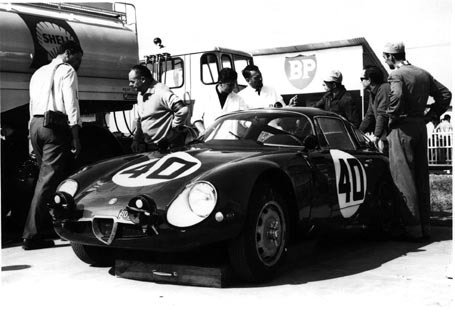 Official build date conflicts with the fact that the car was entered in the Le Mans tests on April 18 / 19, 1964. 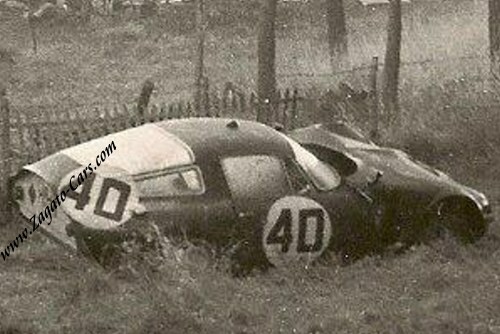 DNF - crashed in lap 47, 5th hour (see photo) by Fernand Masoero at "Indianapolis". February 19, 1965 Scuderia San'Ambroeus Italy Registered the car to their name. 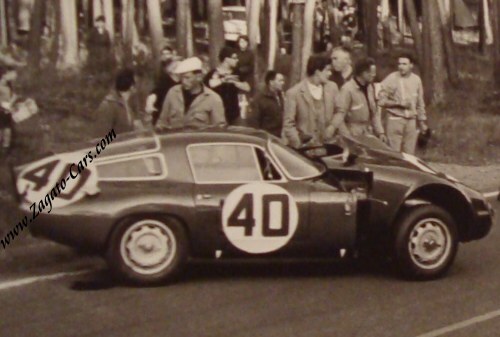 April 30, 1965 Scuderia San'Ambroeus Italy Registration was canceled. It is widely assumed that this car has been scrapped. 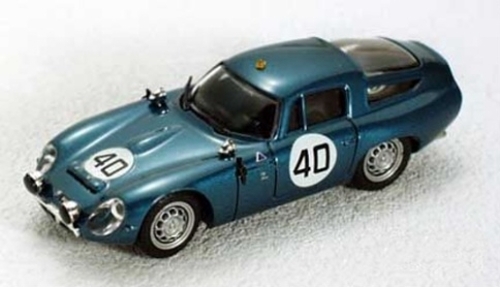 Claims have been made that 003 was discovered in Italy after 37 years in lock-up and has mysteriously been resurrected but the claims to its authenticity have not been substantiated. 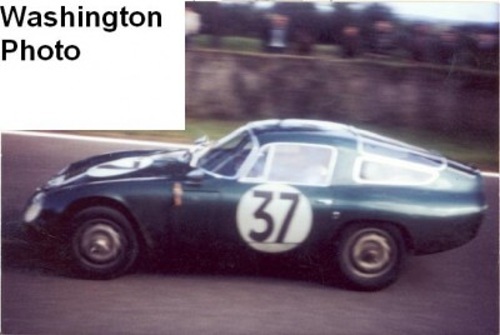 The car with this chassis number has been round the auction circuit and has passed through the hands of several dealers. Up to four different cars claim to be the illustrious 750003. 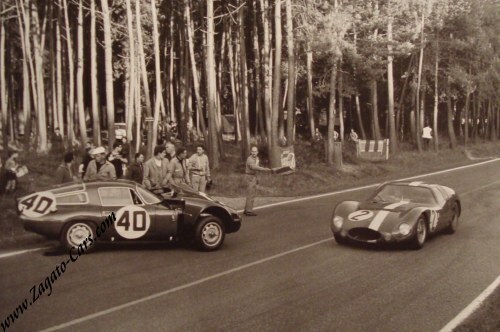 As featured in French Motorsports Magazine "Sport Auto"